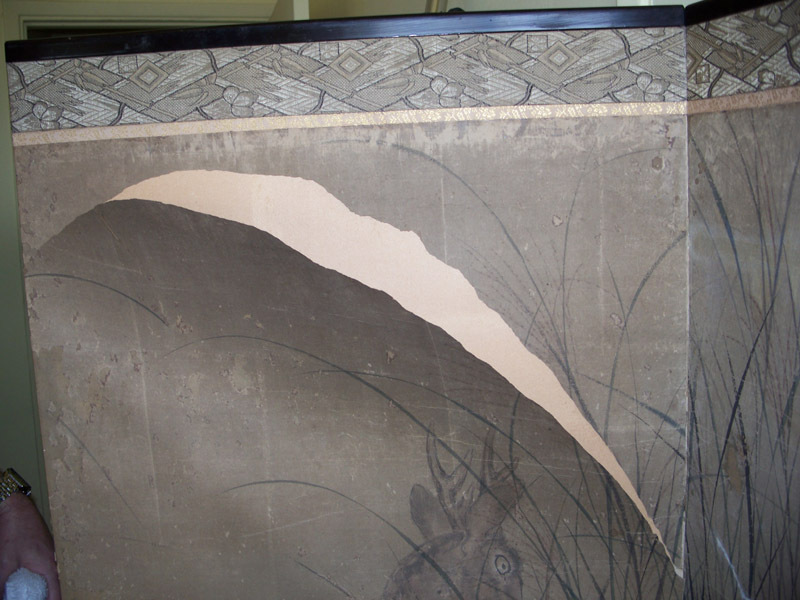 Golberg Restoration Co. - Restoration of screens, wooden panels, etc. 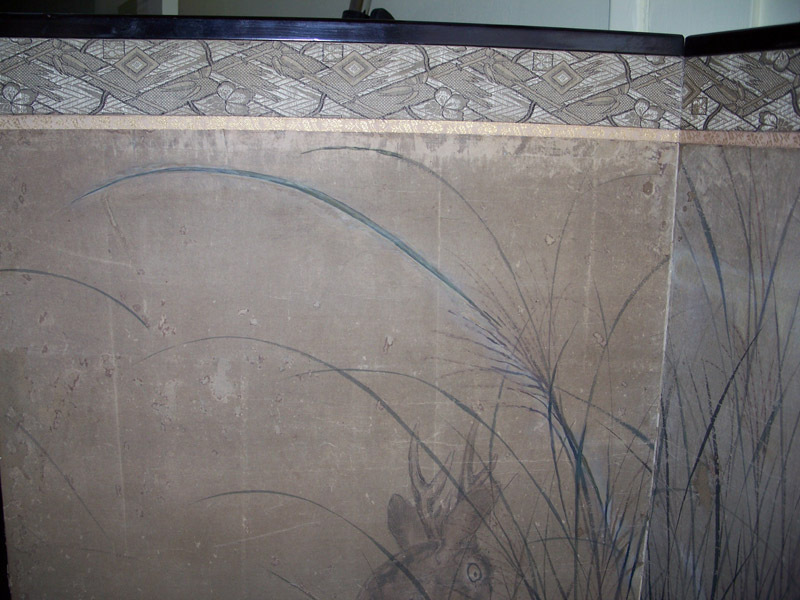 These services are similar in nature to our furniture restoration services, yet require different techniquies and technologies to accomodate the unique nature of screen construction and production. The screen above was made to look as if it was never damaged.